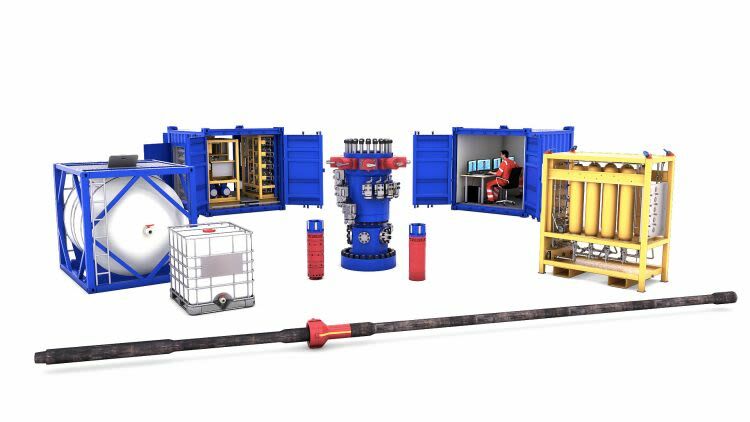 The PCD is a pressure control device designed to cap and seal return mud flow in managed pressure and underbalanced drilling operations. The control device uses the unique Wellis MPcD patented sealing solution, which provides safe, predictable and efficient sealing technology using non-rotating sealing elements. The patented sealing solution provides real time seal condition monitoring which creates operational redundancy and predictability. The condition and performance of the sealing elements are monitored and logged at all times. 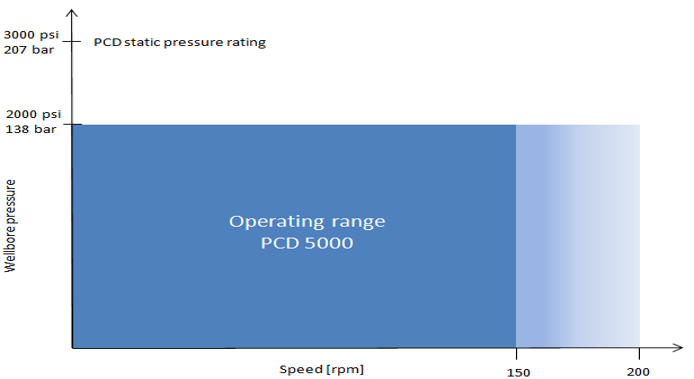 Unlike many conventional RCD systems, the Wellis MPcD sealing element’s pressure rating is not de-rated when the rpm increases. The PCD 5000 has excellent capacity with a full dynamic pressure rating throughout the entire operating range from 0 to 150 rpm. Short excursions to 200 rpm are allowed. Wellis are currently building an 18 ¾” PCD. This PCD functions on the same principles as the PCD 5000. 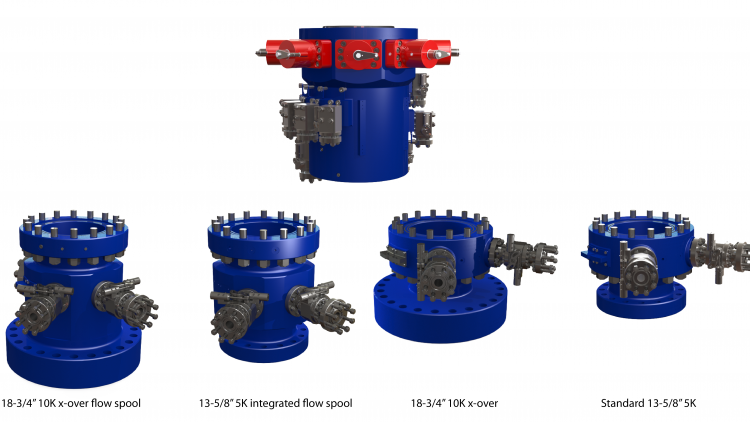 The 18 ¾” PCD body can handle pressures of up to 3000 psi and has a through bore of 18 3/4” when the bore protector is installed. This enables the PCD to be installed for a longer periods of time, with no need to rig down for BOP testing or when running large OD BHA’s through. The 18 ¾” PCD will be commercially available in Q1 2019.